This week, Black Prior is now available for all users through the in-game store at 15K steel! 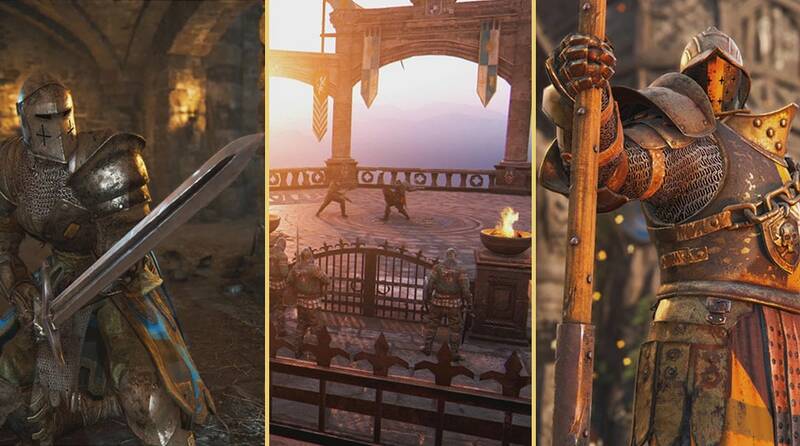 Grab your shield and longsword and battle for your Faction all season long! Great news for all PlayStation users! For Honor is now free for a limited time for PlayStation Plus subscribers! 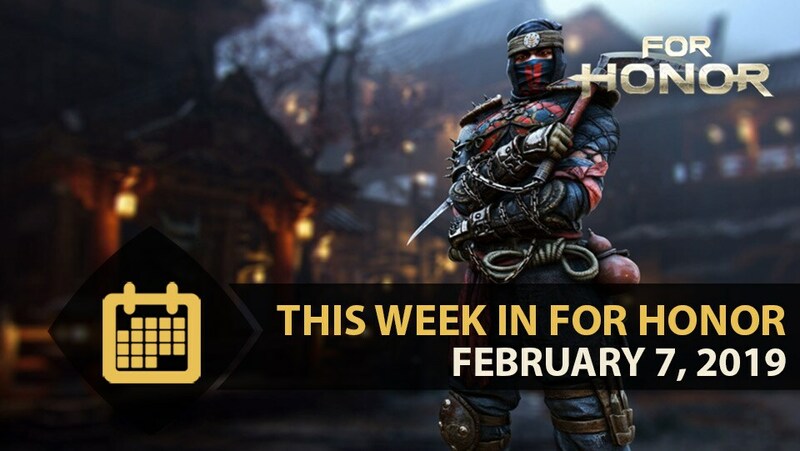 Join the battle by visiting the PS Plus hub and downloading For Honor now! This free period will be available until March 5th! This week, we have brand new signatures available for all heroes! In memoriam to our number one villain, this signature for the berserker is free for everyone! 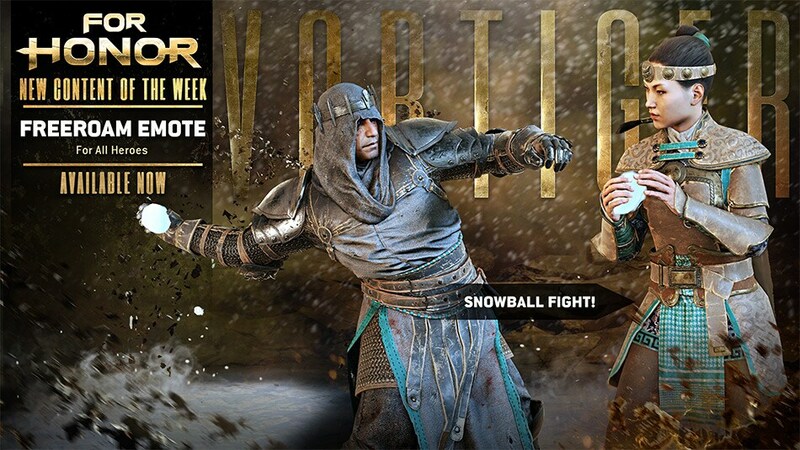 For a limited time, Snowball Fights return to For Honor! Grab this limited time emote for all heroes, now through Feb. 13th for 10K steel! 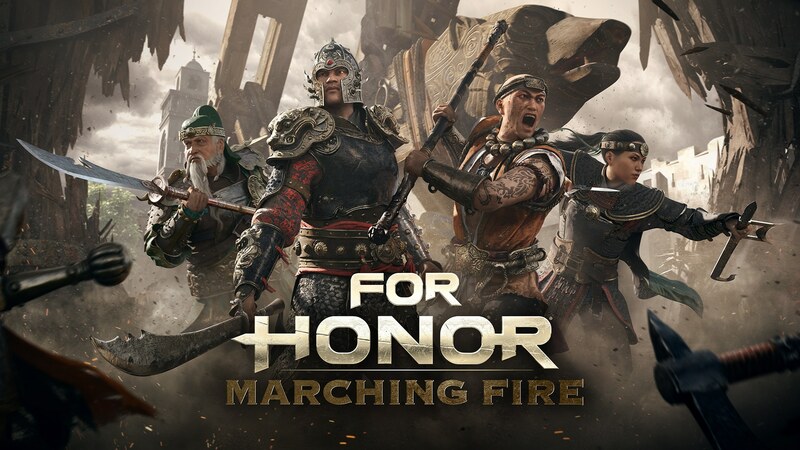 New weekly quest are now available for Marching Fire owners! 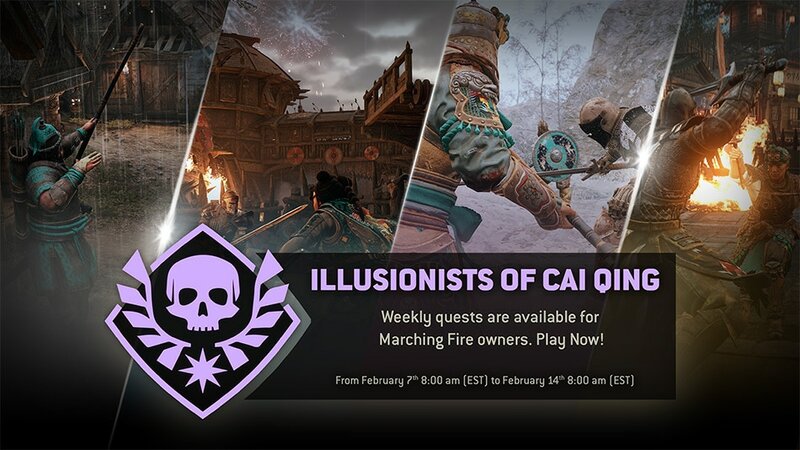 Join the latest quest, Illusionists of Cai Qing, starting now until February 14th 8:00 AM EST! This week, be the faction with the most takedowns in order to earn an XP Boost reward! 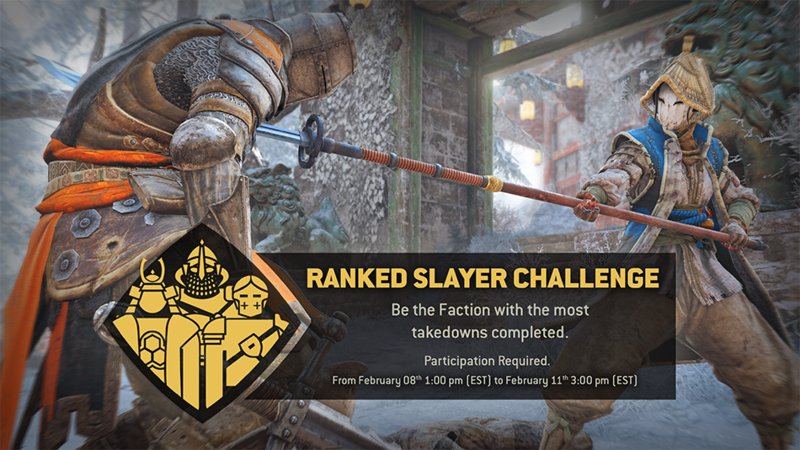 Join the latest Ranked Slayer Challenge starting today, February 8th, 2019, 1:00 Pm EST / 18:00 UTC until February 11th, 2019 3:00 PM EST / 20:00 UTC.